A mystical spirit meets travelers visiting Scotland’s historic village of Braemar. The town is celebrated for its annual Highland Games, which attracts 20,000 people including the British Royal family. 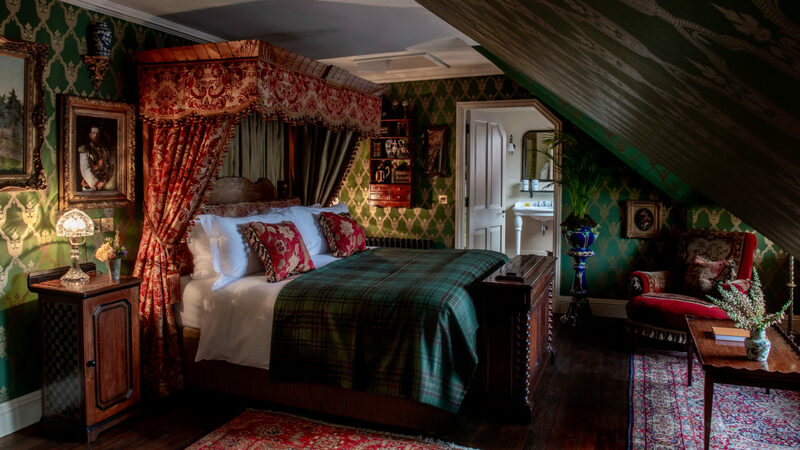 At the heart of this experience is the reimagined The Fife Arms Hotel, which is surrounded by the Grampian Mountains, ancient woodlands and lush grounds of Cairngorms National Park. Originally built in the 19th century by the Duke of Fife, this 46-room hotel has been meticulously restored by international art gallery curators, Iwan and Manuela Wirth. The owners fused their passions for contemporary art and Scottish heritage to create a cultural hub for the community. The hotel embraces culinary traditions by collaborating with local suppliers and gamekeepers for the freshest seasonal ingredients stemming from the region’s fertile forests. The Spa is partnering with Scottish brands that use hand-harvested ingredients. Travelers will delight in expeditions to explore the countryside, landmark castles and whiskey distilleries. In the winter, some of the best skiing and snowboarding in Scotland awaits in nearby Glenshee. This much anticipated, year-round destination property is opening in December 2018. Combining traditions of the past with best modern practices, the hotel offers 46 sumptuous accommodations across six different categories-each bedroom boasts unique furnishings and decorations. Under creative direction from renowned London-based interior designer Russell Sage and award winning Crathie-based Scottish architects Moxon Architects, the hotel is woven together from the strands of exceptional design, deep respect for local history, a love of nature and a strong sense of community. Throughout the common spaces of the hotel guests can discover new commissions from international artists, museum displays and a collection of paintings, drawings and objects narrating the history of the hotel, Braemar and Scotland. 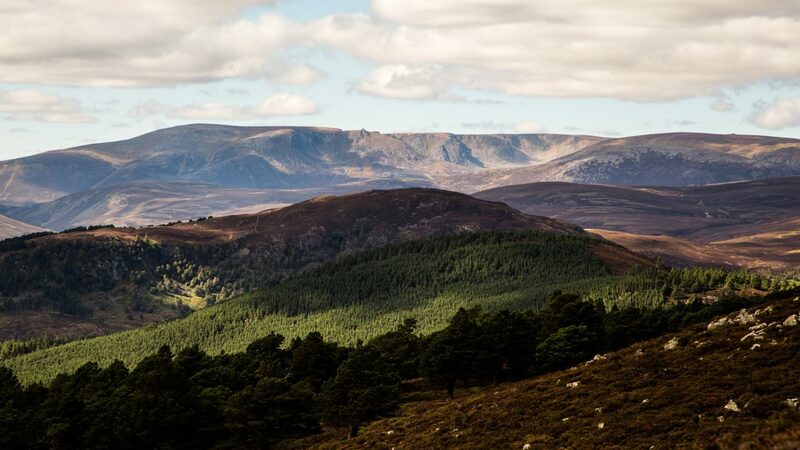 Braemar is situated in the heart of Scotland’s Cairngorms National Park and is only a 1.5-hour drive from Aberdeen airport following the stunning River Dee throughout the route.